American graduate student Ashley Wells and her fiancé Najid, a Palestinian Christian, are thrown together with enemies in a Jerusalem hospital following a violent demonstration. An Israeli soldier and Najid’s brother Sami forgive each other, leading other adversaries to seek amends, including a helicopter pilot rocketing and vaporizing a 20 year-old’s family in Gaza. This group of traumatized young adults share their stories in a series of forums in Jerusalem and America, all the way to the United States Senate. Despite facing hostility and attempted assassination, they try to prove that peace, justice and redemption is possible in the Holy Land. Will Ashley and Najid ever marry or will their lives go up in flames and tragedy? "Why does it take a novel to bring out the truth? Author Lloyd Johnson has taken the time to explore the other side of the stereotypes and the courage to write about them." "The book ... will encourage readers everywhere to question their beliefs in the name of peace." 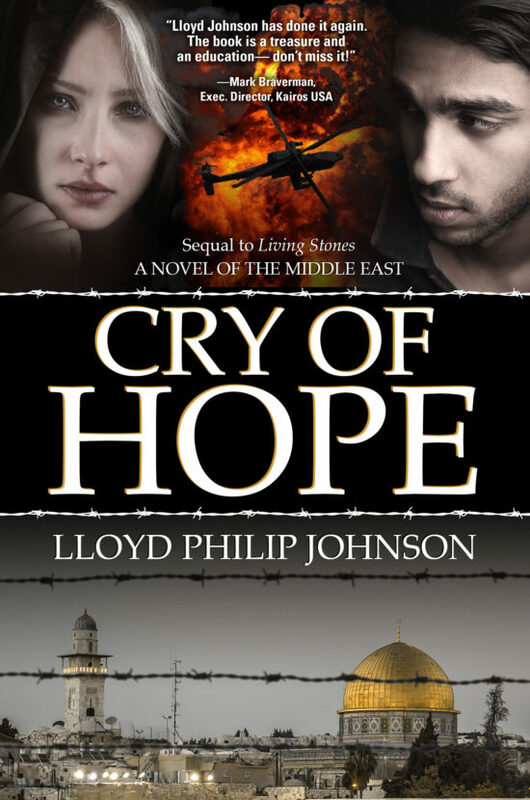 Lloyd Johnson is the author of Living Stones, Cry of Hope and Uprooting the Olive Tree, published by Köehler Books in 2013 to 2016. 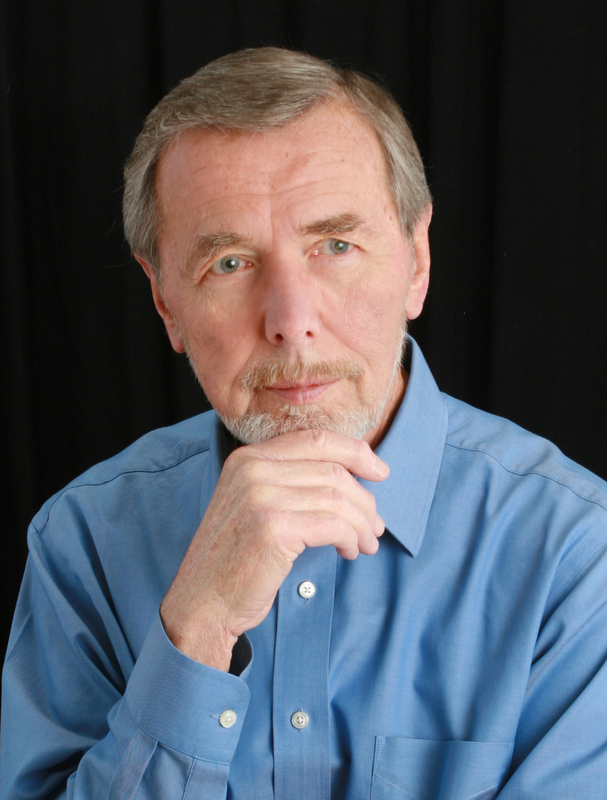 He is a retired surgeon who turned to fiction writing to share his special interest in the Middle East. Johnson is a member of a Seattle writing group, and blogs regularly on Israel and Palestine. He is a clinical professor emeritus at the University of Washington in the Department of Surgery, fellow in the American College of Surgeons, and past president of the Seattle Surgical Society. He authored 26 scientific articles in peer-reviewed journals and texts. Johnson has worked and traveled extensively overseas, including Asia, Africa and the Middle East, and served for six years as volunteer executive director and board member of a humanitarian NGO in Central Asia. The author lives with his wife Marianne in Edmonds, Washington where they enjoy their adult children and grandchildren.